Apply and become a part of LAP! LAP's greatest strength is its employees. 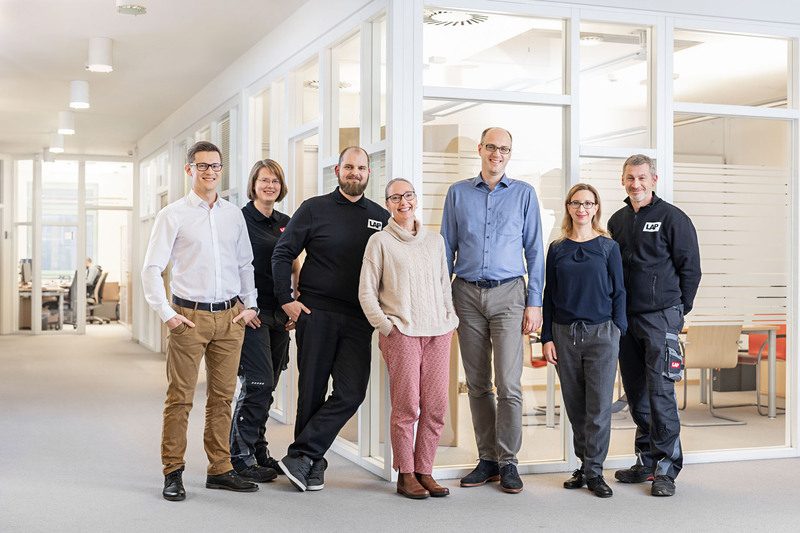 Through their identification with the company, team spirit, and commitment to our customers, they ensure that quality, stability, and German engineering are not merely words, but reality. Therefore, we place great value on finding those who match well with our values. We are looking for people who would like to contribute their individual skills to succeed as a team.